What is the Fairtrade System? Do you love coffee? Most real coffee lovers have had the experience of buying green coffee beans, or roasted espresso coffee beans, then using their coffee grinder to get that fresh ground-coffee flavour every time. Coffees tend to be desired most in moments when you’re wanting to kick back and relax, or you’ve got stuff to do and wasting time fiddling with your coffee maker isn’t something you can afford to be doing. This might sound like a very familiar inconvenience to you. If so, then our instant coffee bags are the perfect way to get the espresso flavour without any of the time-consuming hassles that come with using coffee contraptions. 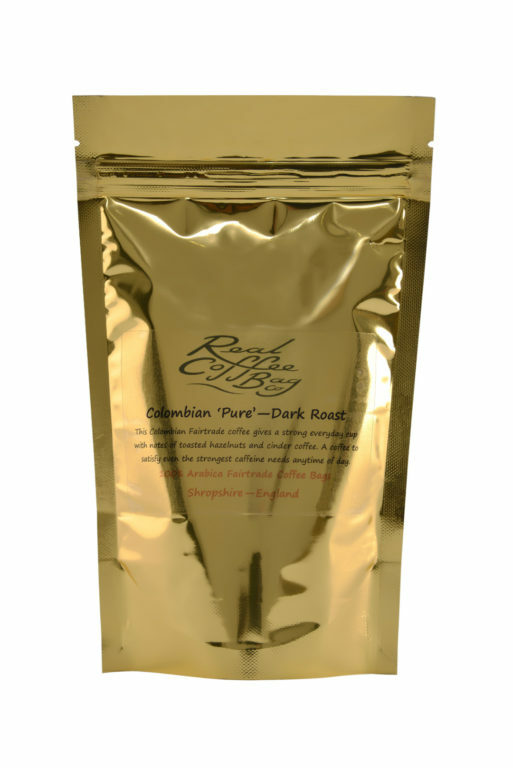 Our individual coffee bags provide you with the convenience of an instant coffee but with that gorgeous freshly ground coffee taste. 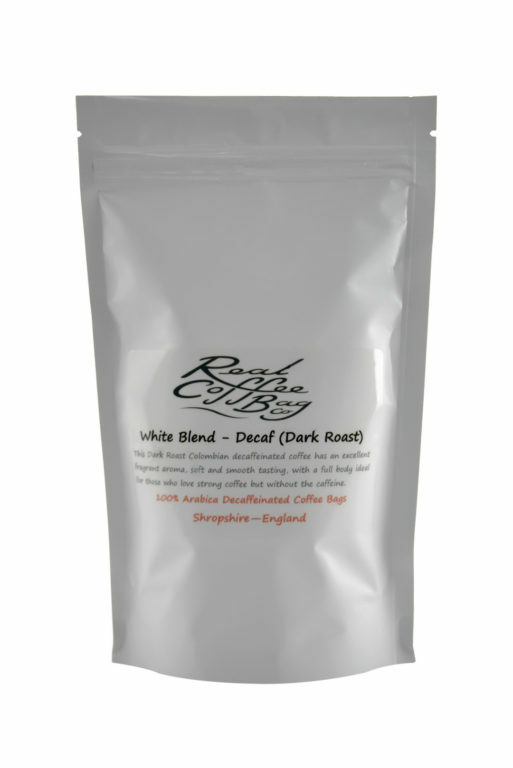 To buy your instant coffee bags online visit our virtual coffee shop. We sell great tasting coffee and you can even set up a monthly subscription and have your favourite coffee delivered straight to your door. We have made the coffee bag just for you. 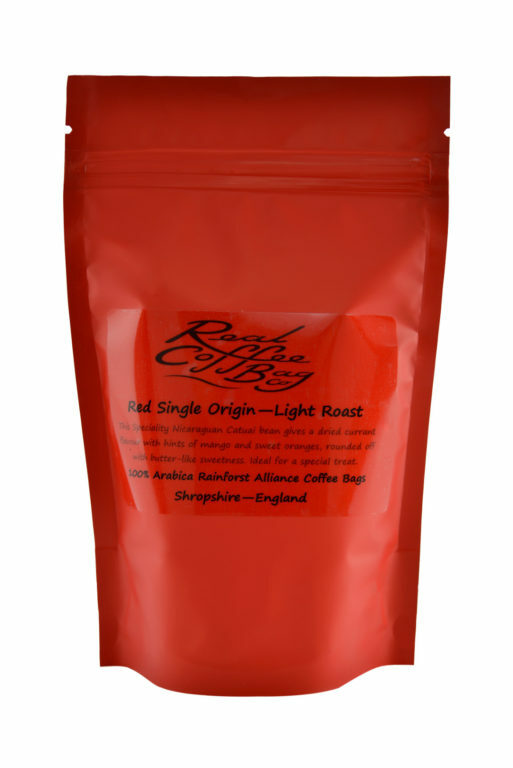 You can buy our coffee bags in resealable pouches, or in boxes of individually wrapped, or even in an attractive storage tin. We sell ground coffee in an array of blends and flavours, so you can be sure to find something that’ll satisfy your taste buds. 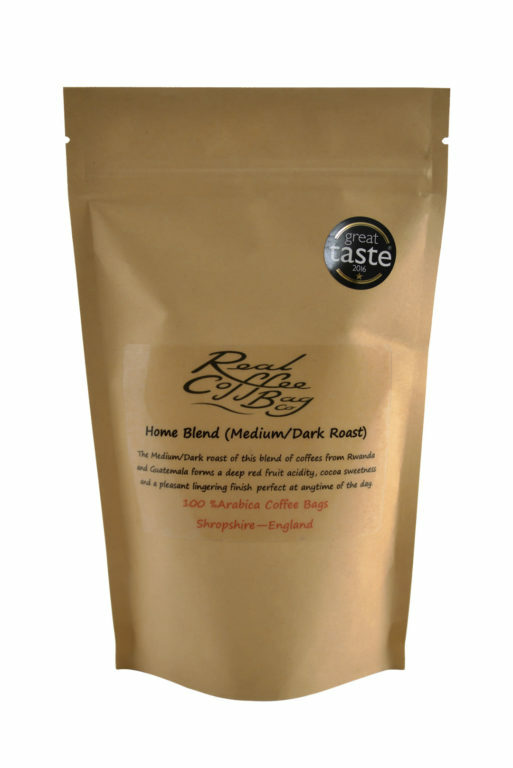 Fresh, ground coffee in a bag (just like a teabag) but bursting with delicious coffee sensations, and simple and convenient to use.